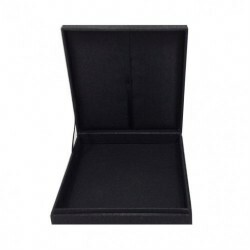 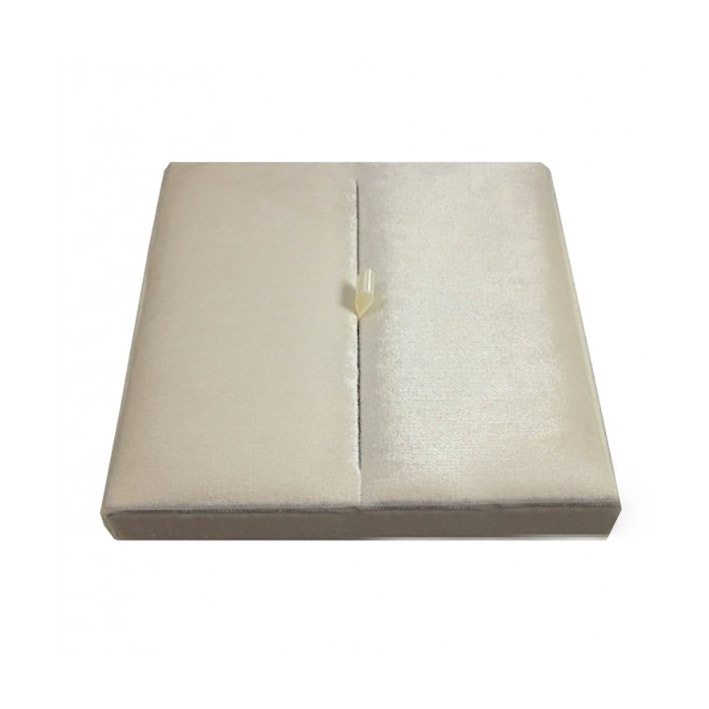 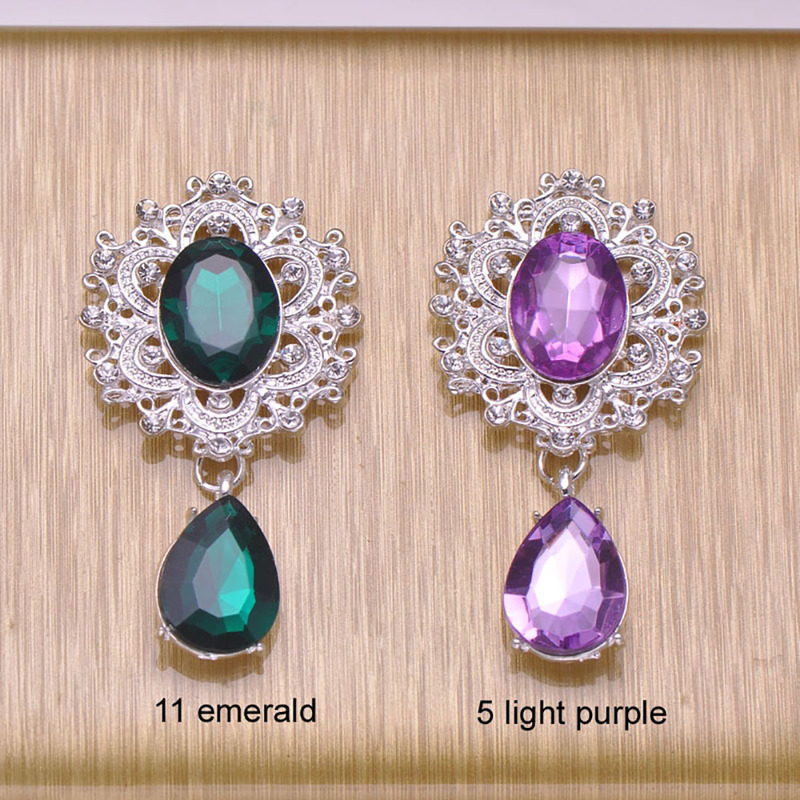 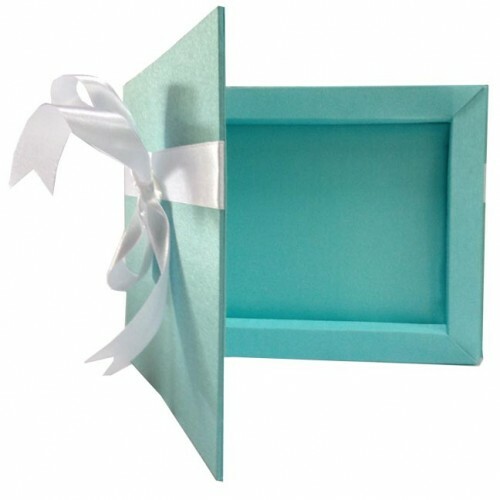 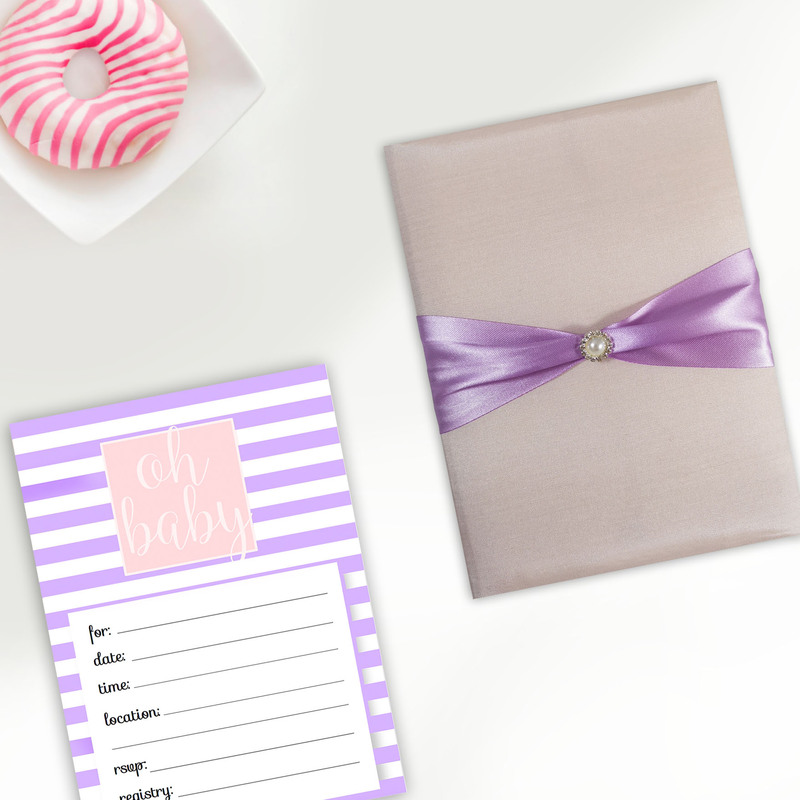 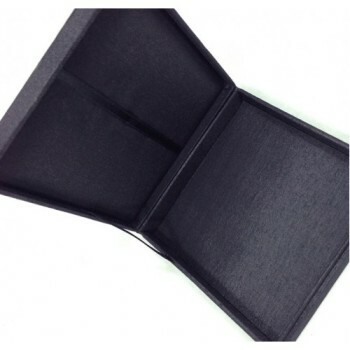 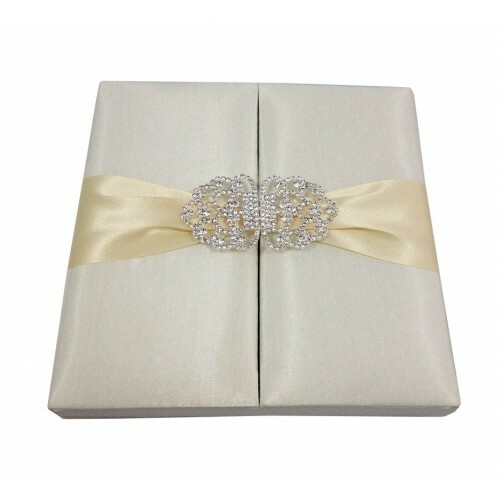 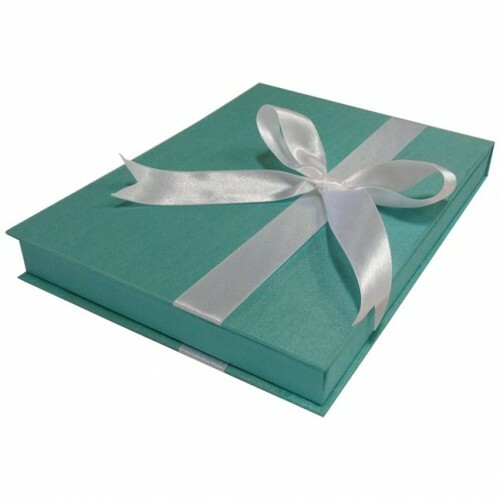 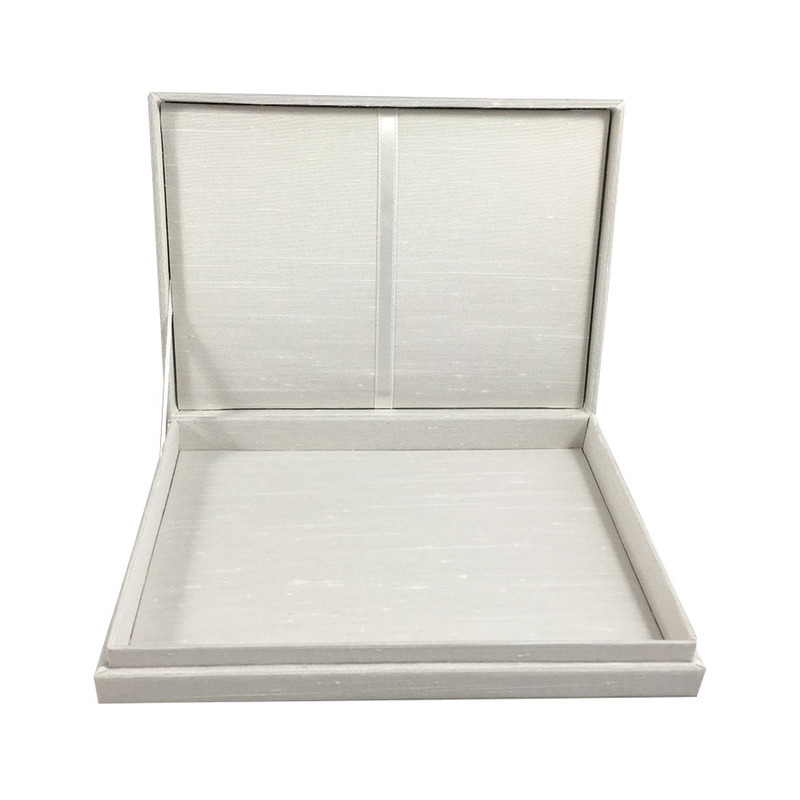 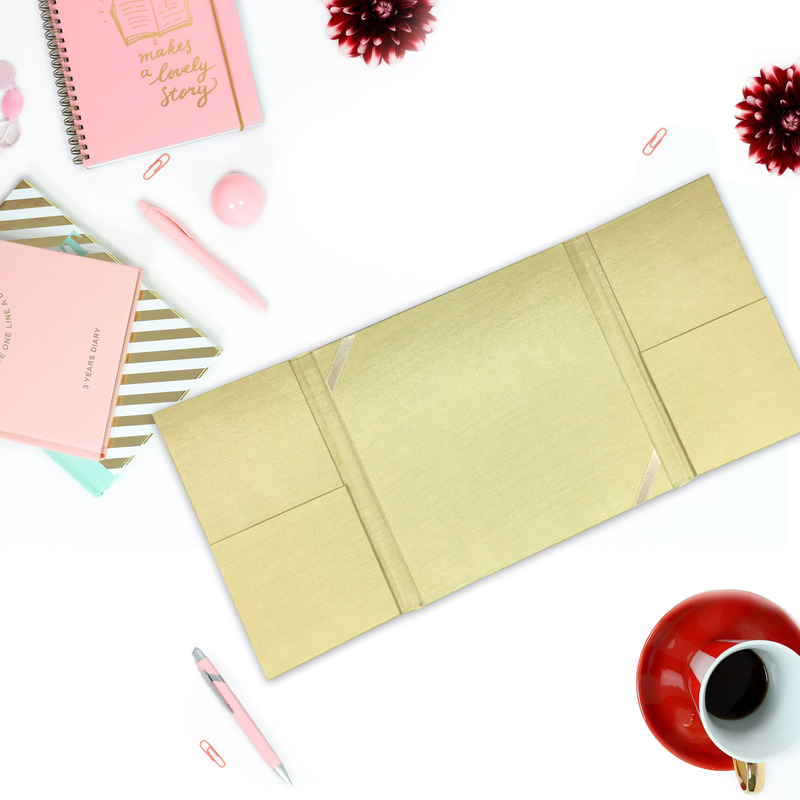 Plain invitation box for invitation cards, jewellery packaging r gifts. 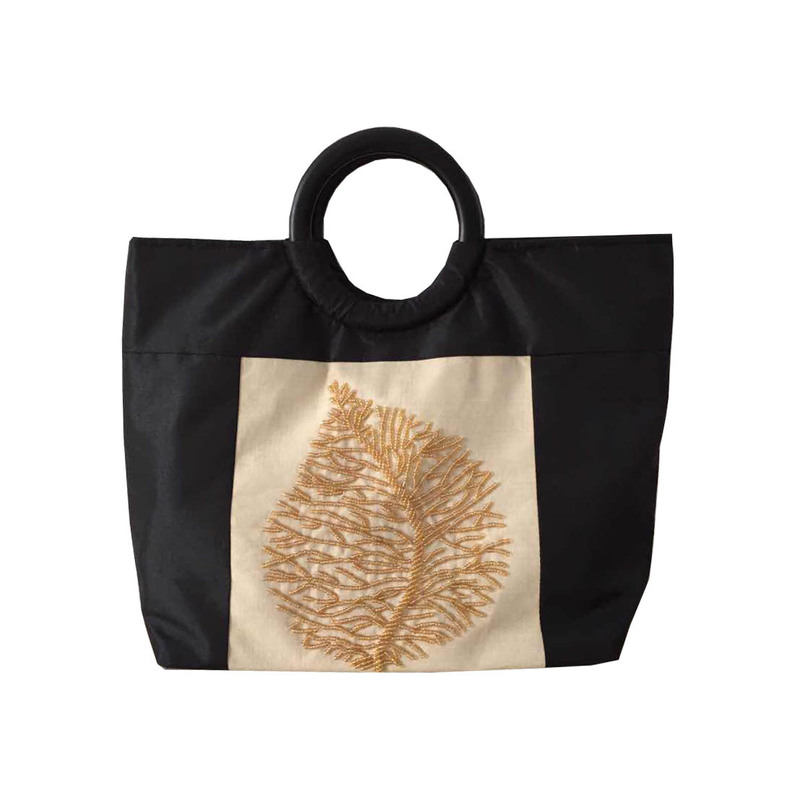 manufactured with fine padding, lined and trimmed with dupioni silk. 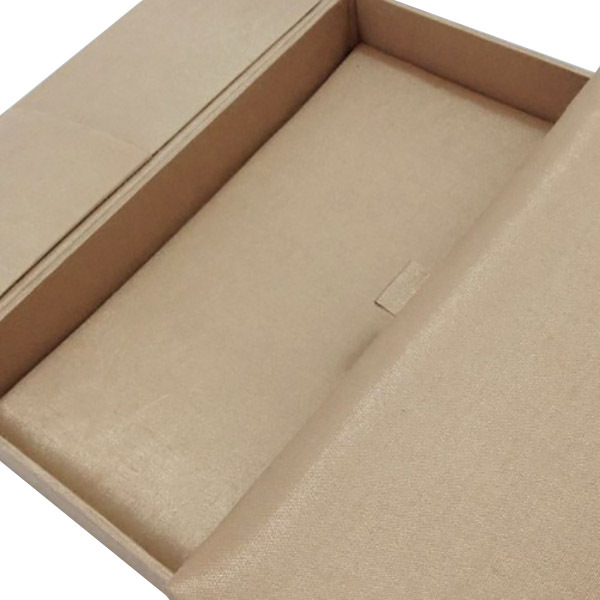 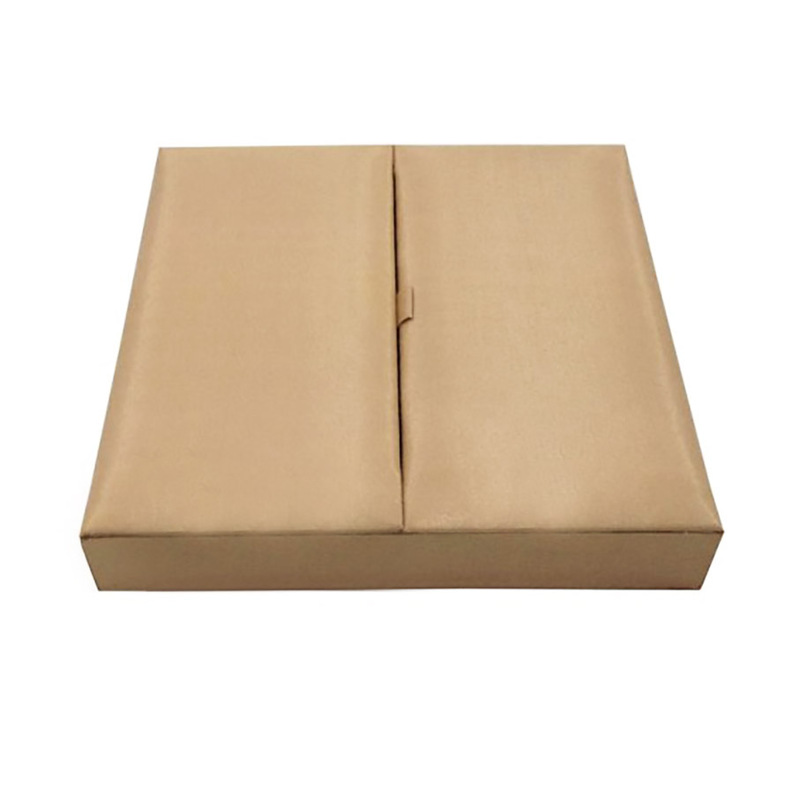 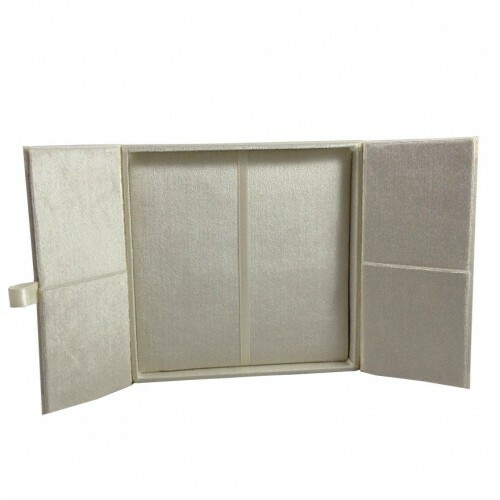 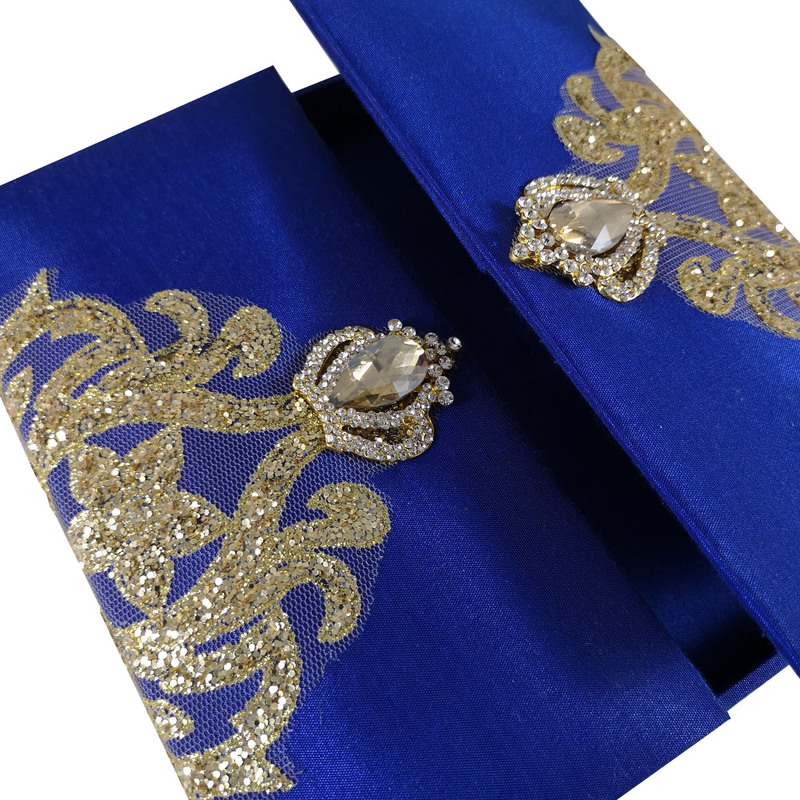 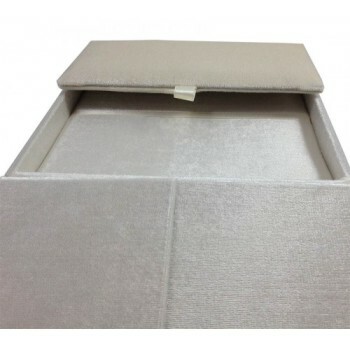 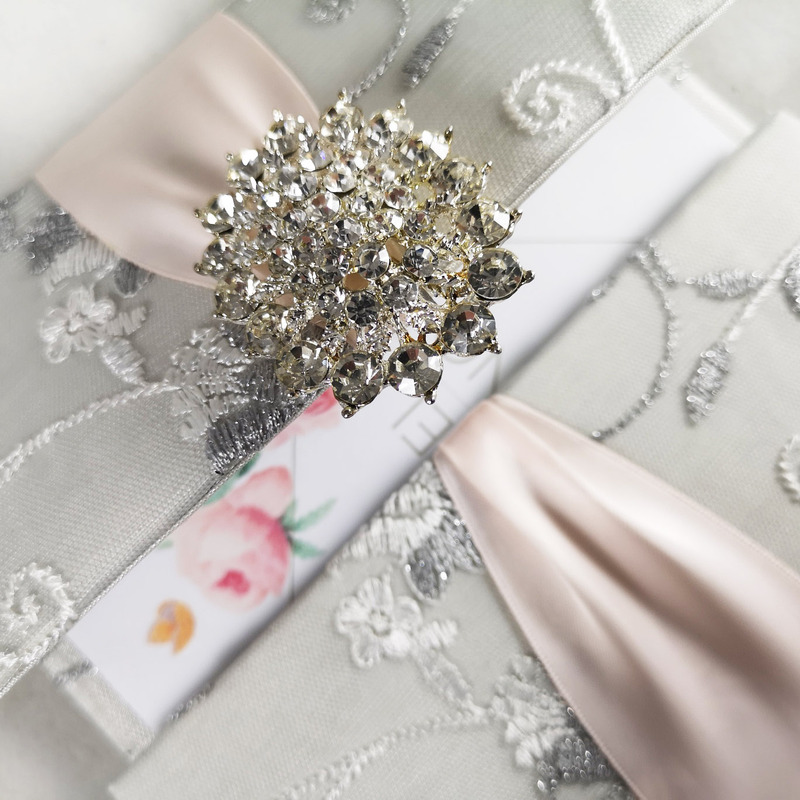 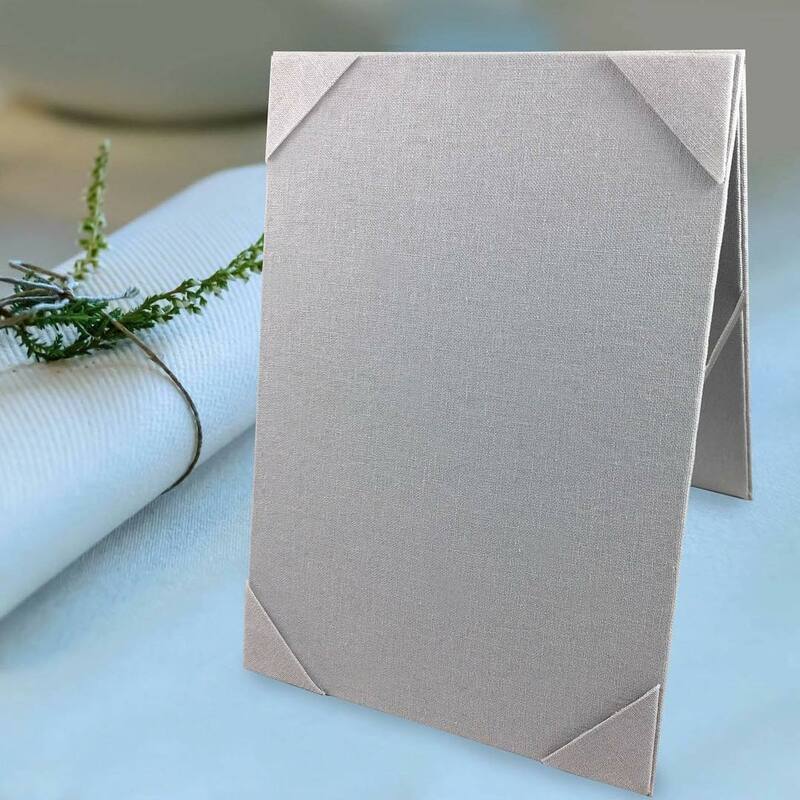 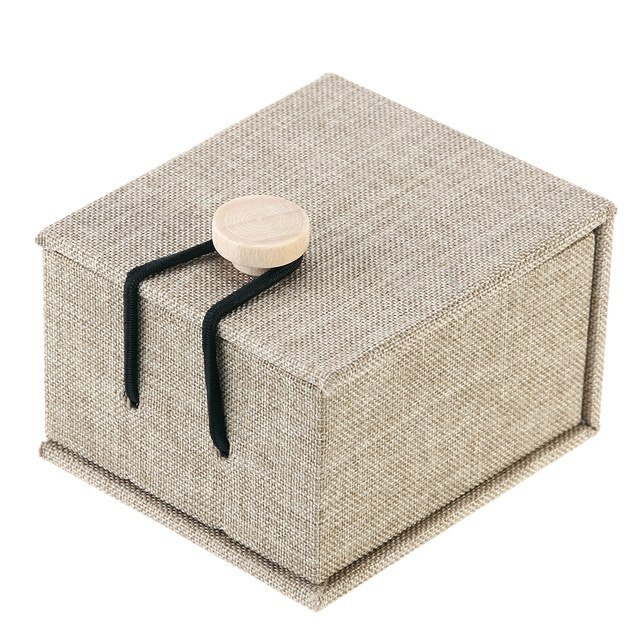 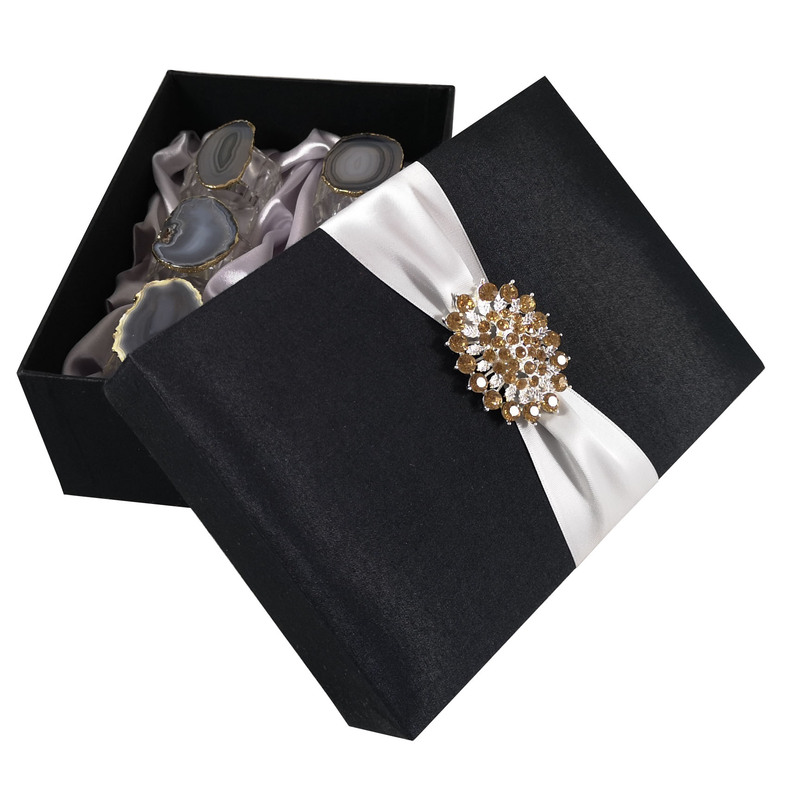 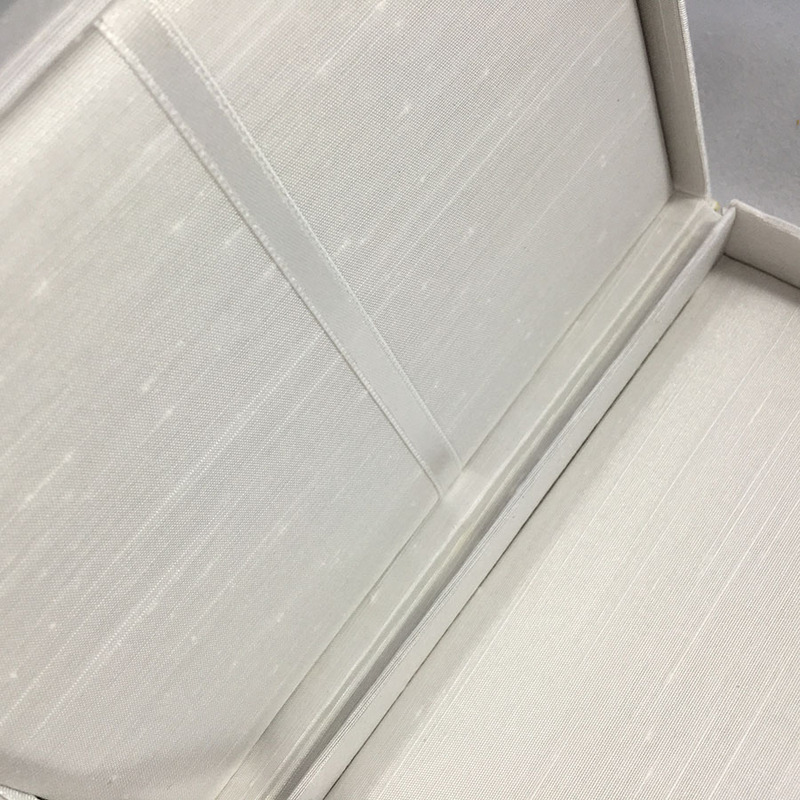 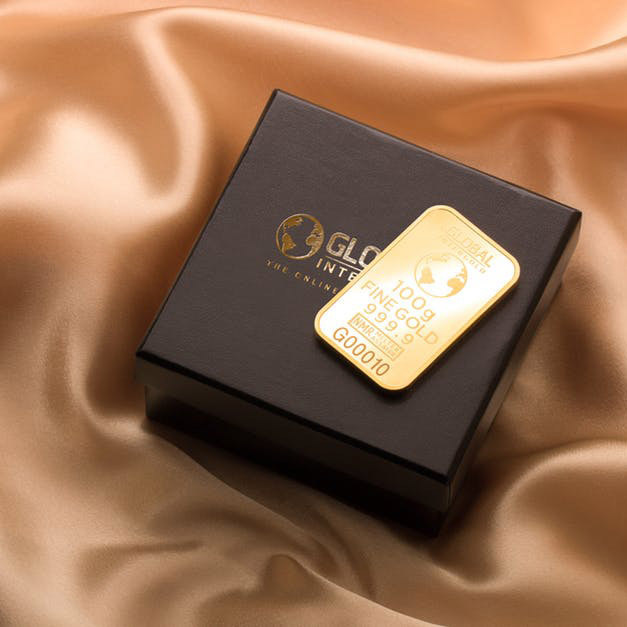 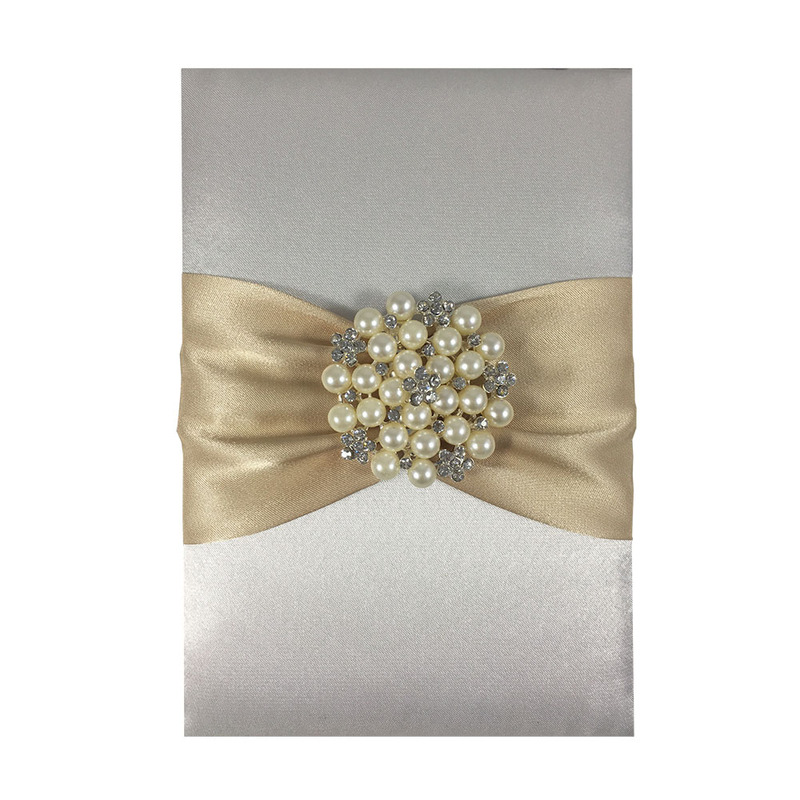 Our high quality and unique creations made us the leading supplier of packaging boxes covered with silk. 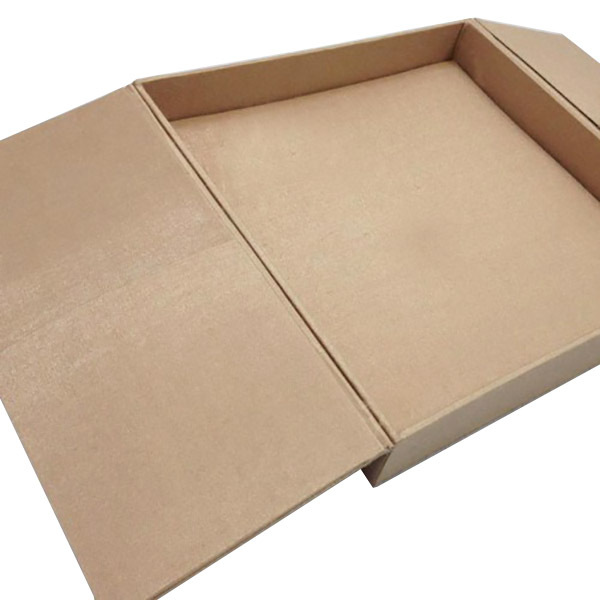 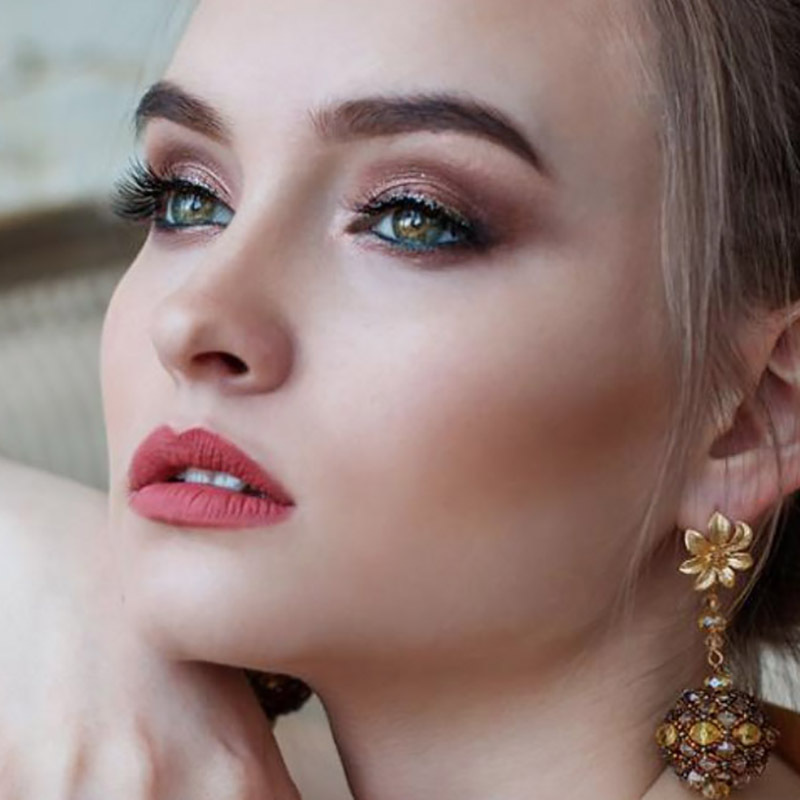 Buy unique packaging boxes at factory price.